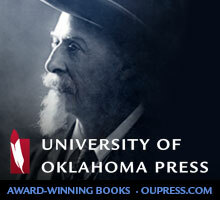 View more back issues on our website, or visit JSTOR for archival issues dating back to 1927. Purchase back issues from 2007 to the present through our online shopping cart. Looking for something specific? Everything that has ever been published in Books Abroad (1927-1976) or WLT (1977-present) is now indexed by JSTOR, and full-text content is available at libraries that subscribe to JSTOR's Arts & Sciences V collection and to individuals via the Publisher Sales Service program. The annual MLA International Bibliography and OCLC’s ArticleFirst online search engine also index WLT. Full-text content (generally from 1990 to the present) is available through libraries that subscribe to the EBSCO, ProQuest, Wilson, or Gale/Cengage research databases and through Questia.com. 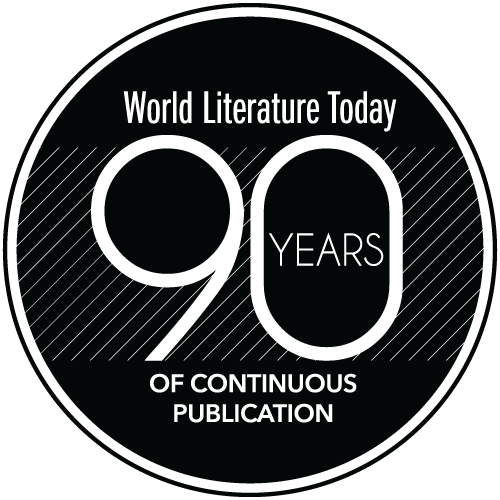 A full-text digital archive, which includes facsimile pages of every issue of Books Abroad and WLT published between 1927 and 2011, is also available through JSTOR’s Arts & Sciences V Collection, and institutions may bundle a digital subscription to current issues of WLT as part of JSTOR’s Current Scholarship Program.” Readers interested in the first 75 years of Books Abroad and World Literature Today’s publication history are encouraged to consult the two-volume Twayne Companion to Contemporary World Literature (2003), an anthology of selected essays and book reviews edited by Pamela A. Genova (www.gale.cengage.com). Individual issues and volumes of Books Abroad and WLT are also available from: Periodicals Service Co., 11 Main Street, Germantown NY 12526.